Join us for an Opening Reception and wood-fired pizza party Thursday, May 9 from 4-6 pm to celebrate the Castle Hill's vibrant and lively clay studio. The exhibition will highlight works made in the ceramics studio here at Castle Hill during the 2018-2019 Winter season. 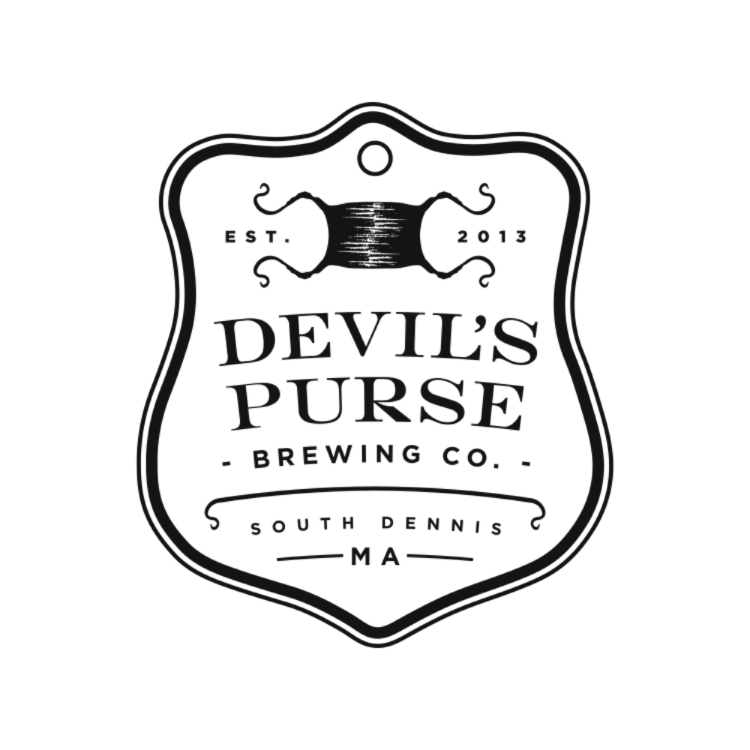 Sponsored by Devil's Purse Brewing Co.